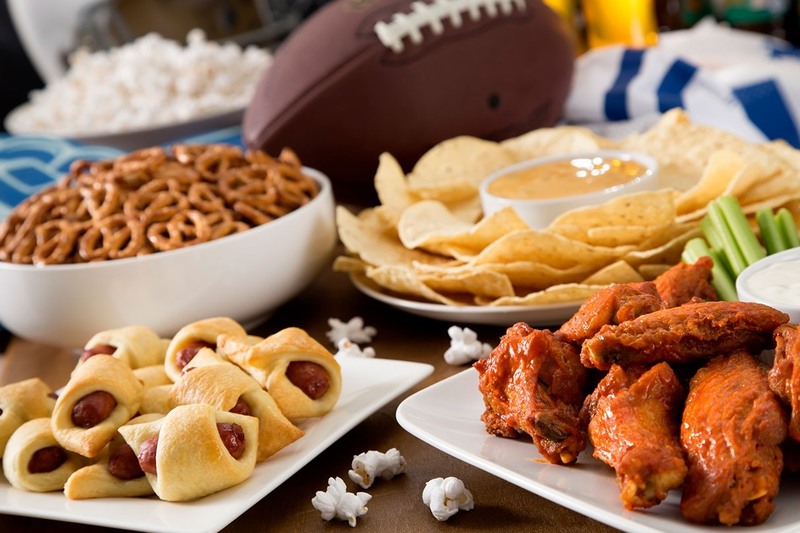 It's time to start thinking about your menu for the big game. Every dish on this list is delicious. I can't guarantee they'll be healthy; I can't even say they'll be cheap. I can, however, promise that they'll be easy and crowd-pleasing. It doesn't get much easier than this. 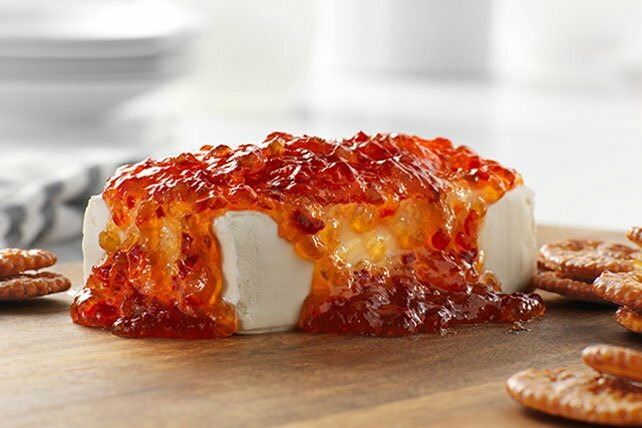 Simply unwrap a block of cream cheese and pour a bunch of sweet chili sauce on it. For some reason, this tastes best with Wheat Thins or Ritz, but any unseasoned cracker will do. 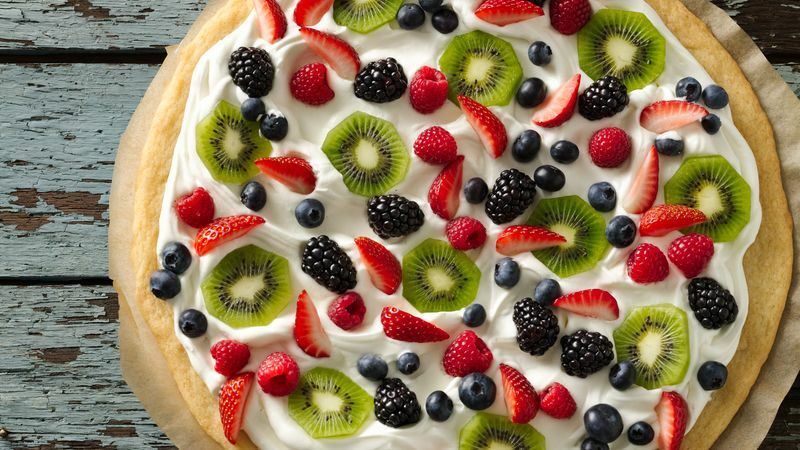 If you want to get fancy, you can mix the two ingredients together, but there's really no need. If you have a crockpot, this is an easy dump recipe. Mix half a roll of breakfast sausage, cooked and crumbled, with one can of Rotel and one block of cream cheese. You're probably going to want to double this if you have more than four people coming over, and serve it with tortilla chips. A friend of mine mixes in a bag of Colby Jack too, but that's a BIT too rich for me. Try it if you're into super-cheesy things! Ever wonder what the teeny tiny shrimp are good for? 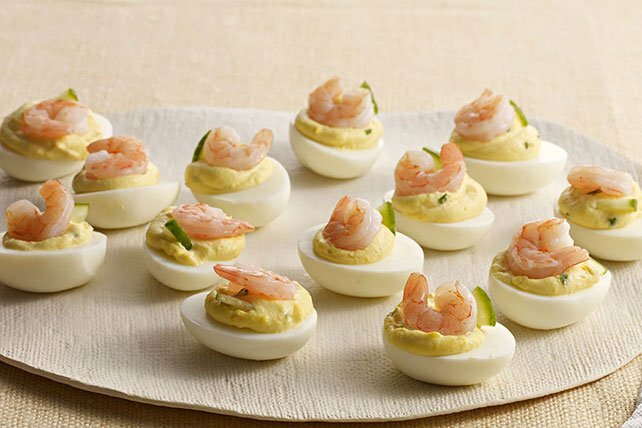 This recipe makes great use of them to show your guests they're getting fancy-schmancy shrimp deviled eggs. This is a great way to serve a bit of seafood without breaking the bank. Using your favorite deviled egg recipe (I use mayo, Dijon mustard, salt, and pepper), add about one chopped medium shrimp per two eggs. Top with the teeny salad shrimp and sprinkle with chopped scallions or paprika. If you go overboard with the shrimp-egg yolk mixture, save it for a decadent sandwich filling! This is so Tallahassee, I can't stand it. 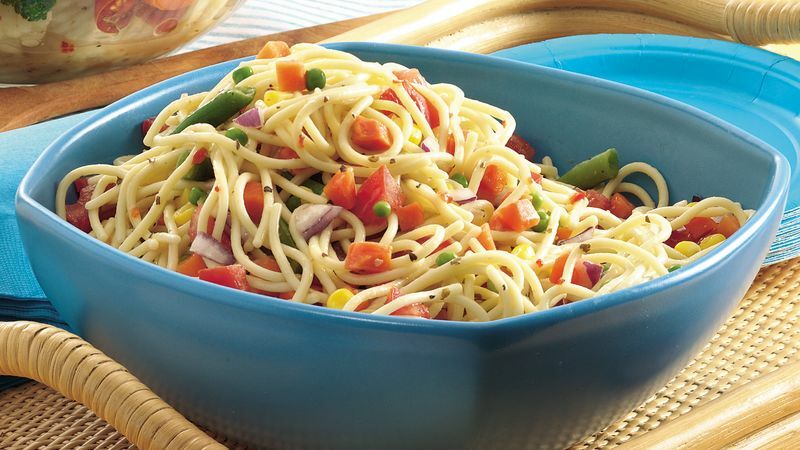 For an interesting take on traditional pasta salad, cook up one box of spaghetti on the al dente side. Mix in a big bowl with a bottle of Italian dressing, a can of Niblets, chopped sweet onion, cucumber, and grape tomatoes. Give the whole thing a bit of extra seasoning with some garlic powder, grated Parmesan cheese, and about a teaspoon of poppy seeds. Don't ask me why -- it just works! This fresh crostini is so easy to make, I always wonder why I don't have it more often. 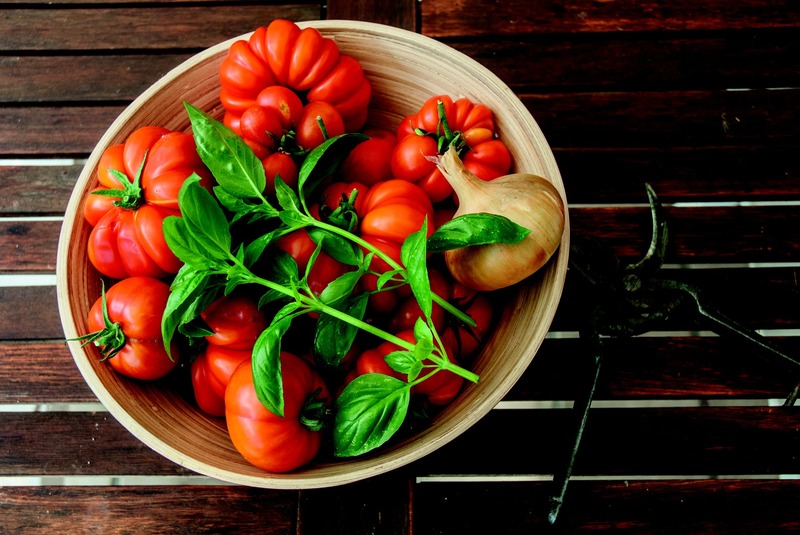 Chop up some ripe tomatoes (mix in a yellow tomato if you can find one) and season with good olive oil, fresh minced garlic, salt, and pepper. Finely chop some fresh basil and fold it in with grated Parmesan cheese to taste. Serve with toasted French bread rounds with some balsamic glaze if you have it. 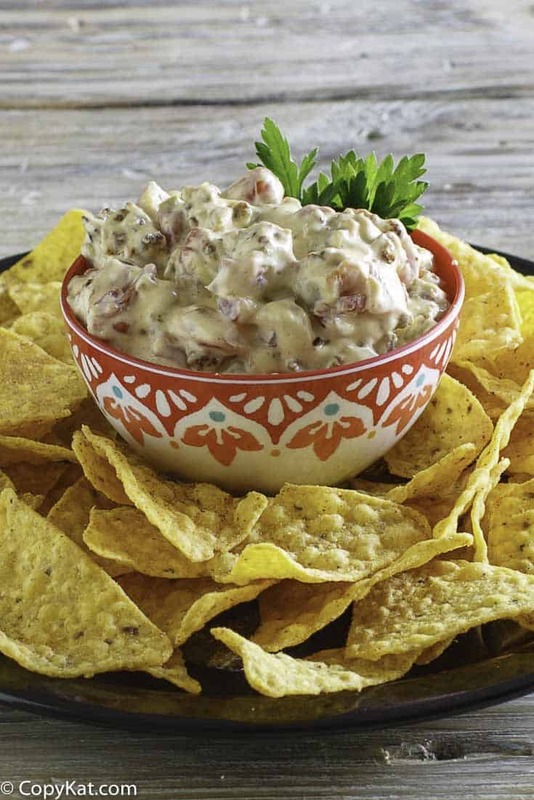 Honorable mentions include pigs in a blanket (Li'l Smokies wrapped in crescent roll dough and baked) and basic queso (salsa plus Velveeta equals bliss), but you don't really need recipes for those, do you? Have a favorite Super Bowl recipe that doesn't take a ton of work? Tell us about it in the comments below! 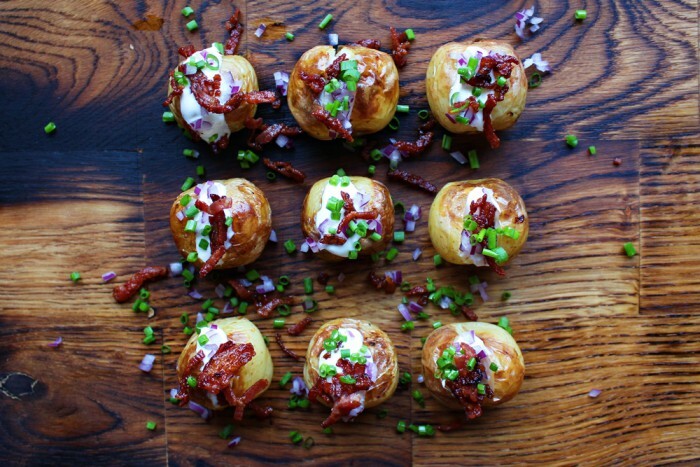 Need more ideas for your Super Bowl spread? 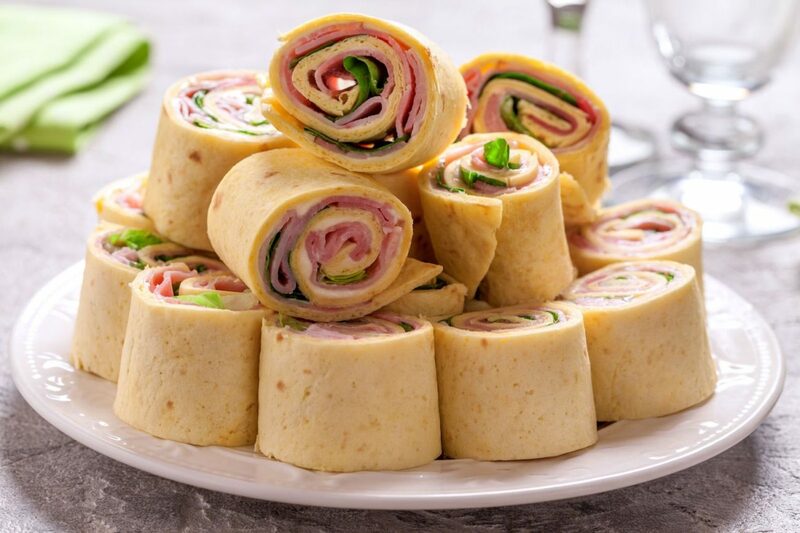 Check out these appetizer recipes here!